[PICTURES] Awoof!!! 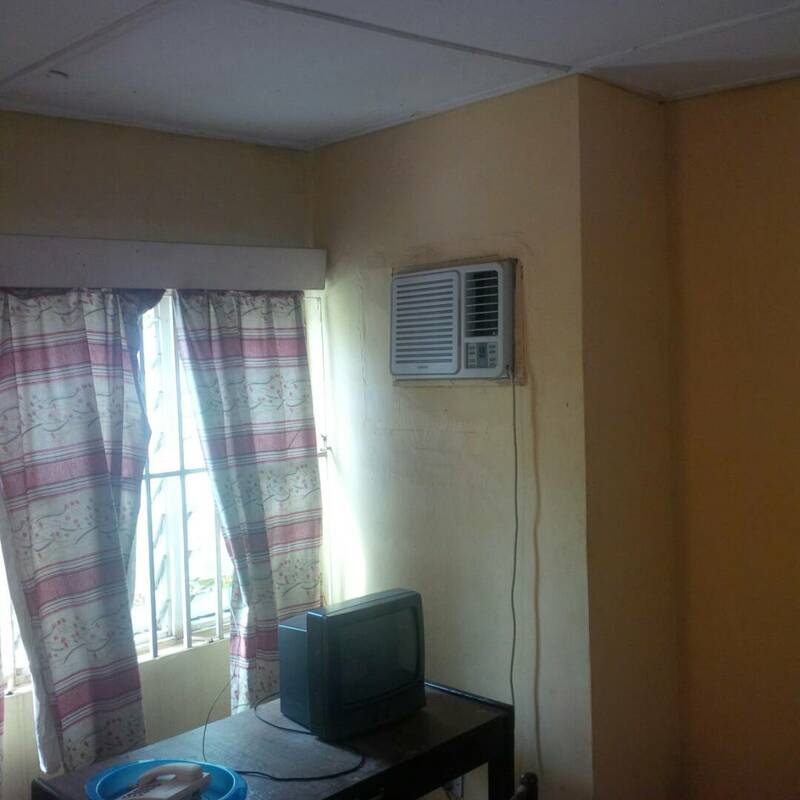 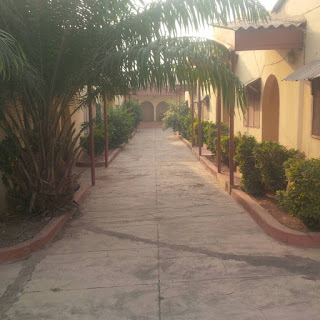 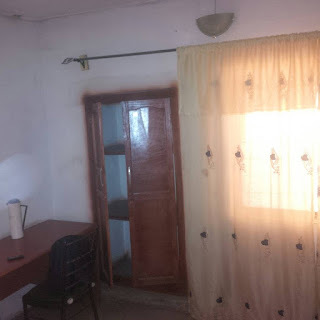 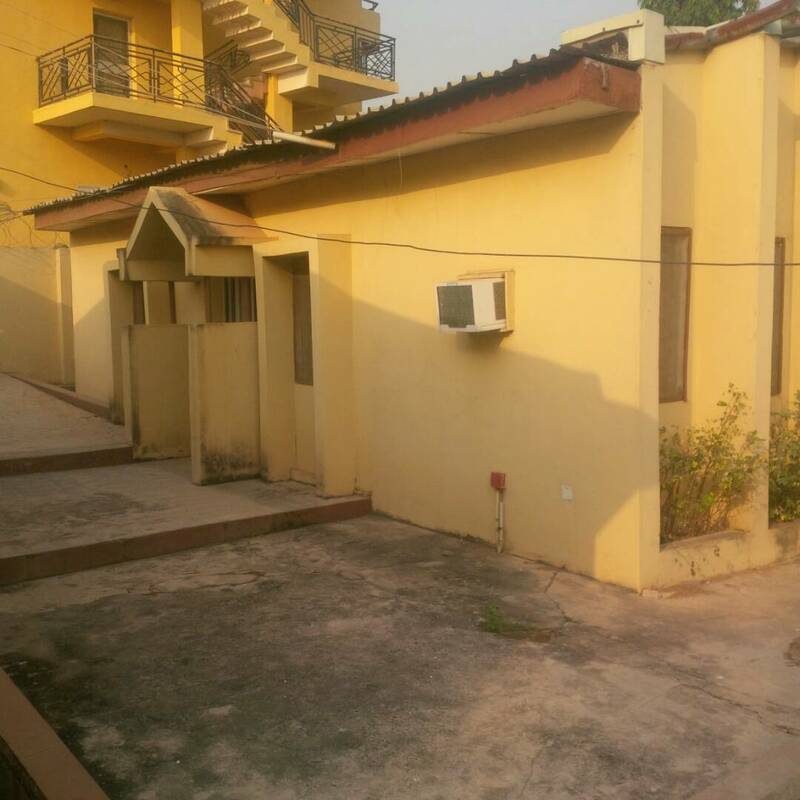 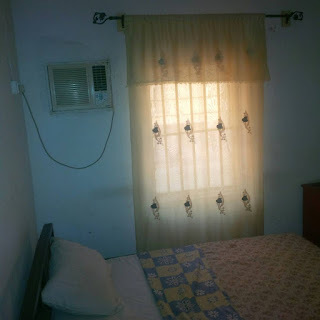 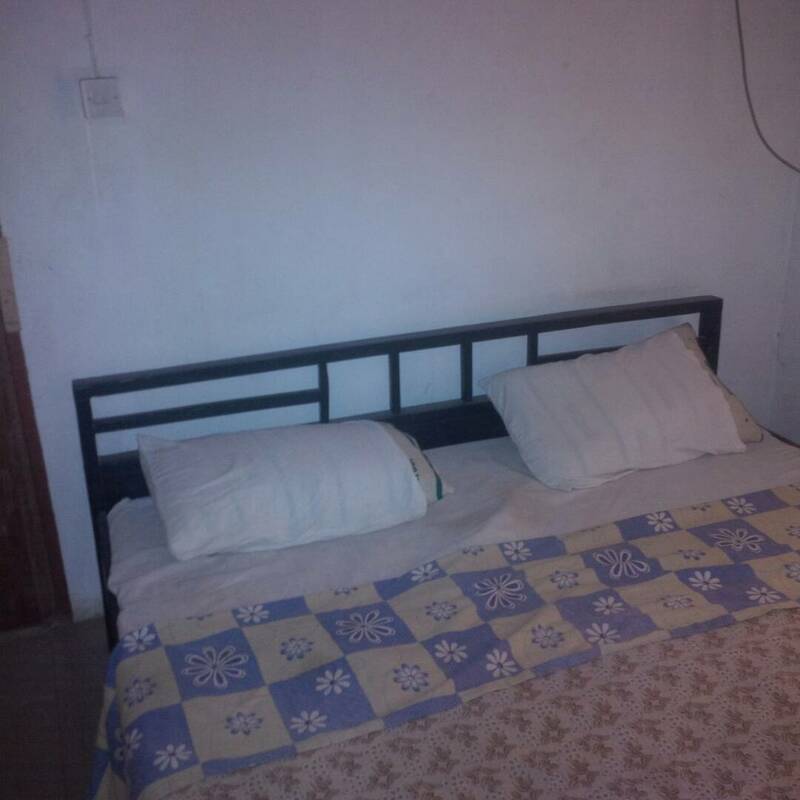 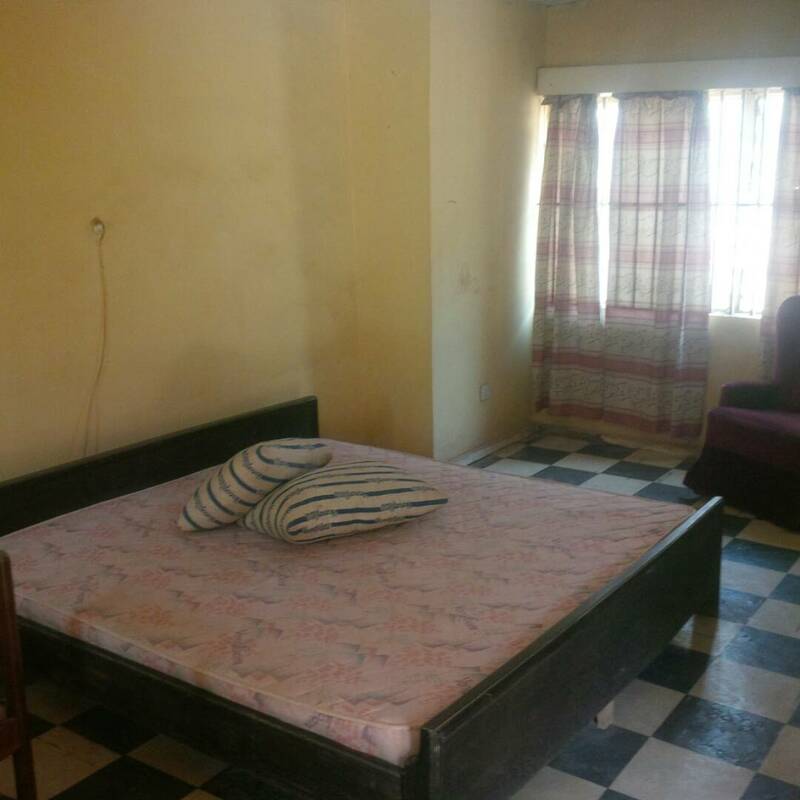 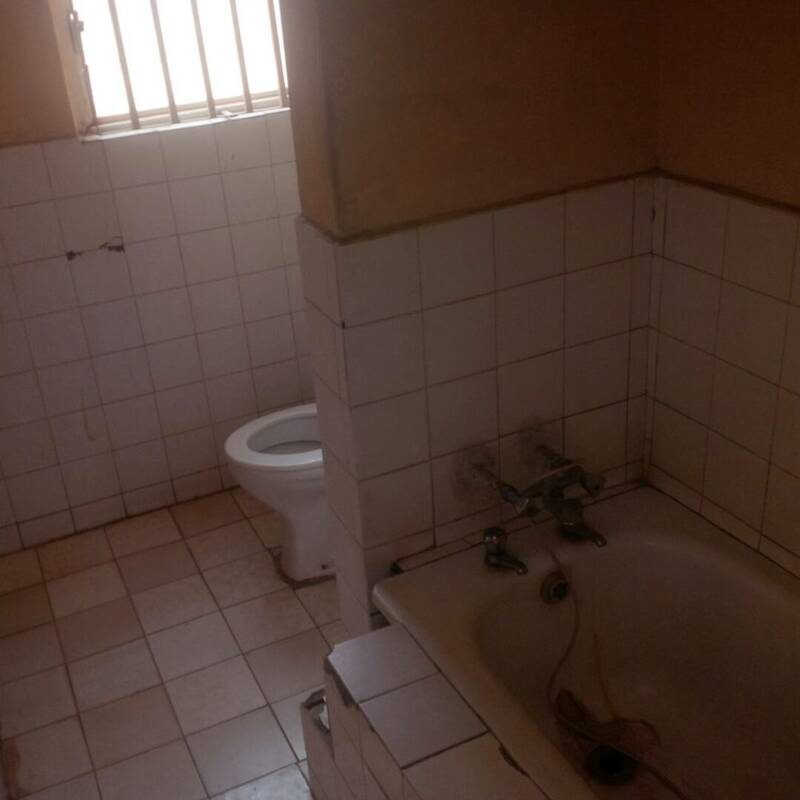 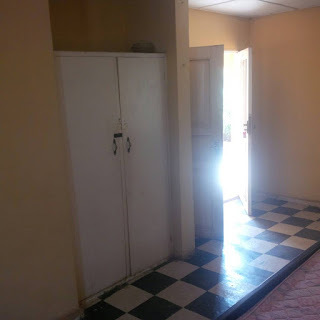 Hostels available for rent in Ogbomoso. 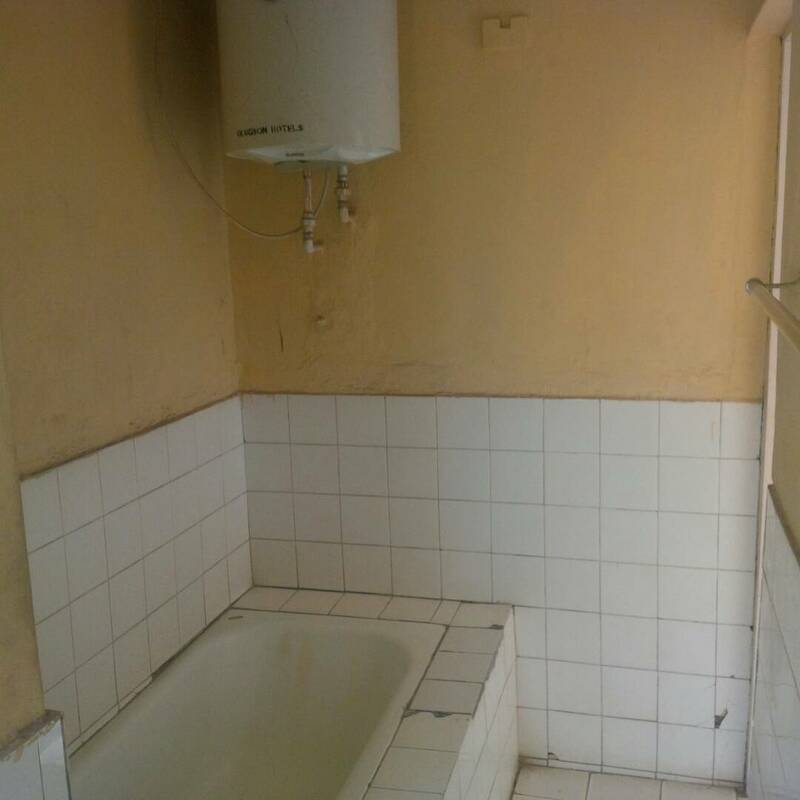 All available apartments are a room self-contain. 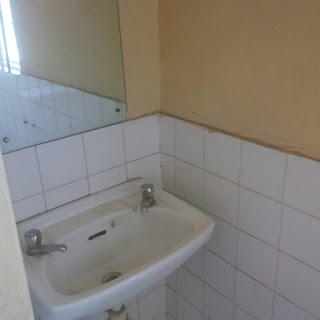 Location: Olugbon. 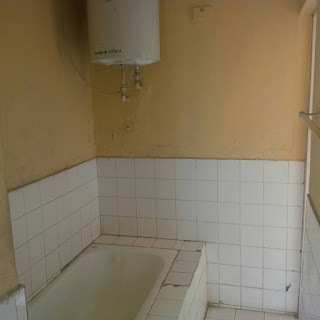 Not too far from Taki. Call/Whatsapp Youngfeez 08162719595 if interested.